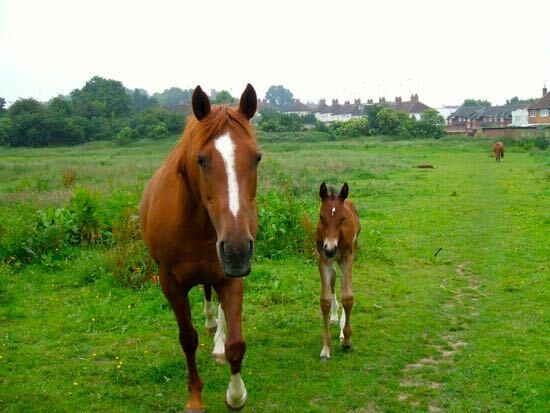 Hertfordshire’s Countryside Management Service is urging the public not to approach horses during the current outbreak of equine influenza. The latest fear is that even vaccinated horses are now contracting the disease. All horses could be at risk, particularly the weak, elderly, and young. The advice from the CMS is not to approach horses or pet them. Apparently the virus can live on clothing and could be passed on by dogs. Equine influenza is not a government-recognised ‘notifiable disease in animals’, therefore no public rights of way can be closed because of this. Signs can be displayed by landowners to make the public aware, however any additional wording must not be intimidating or off putting to users of the public right of way. The CMS has shared this link for those wanting to know more about the dangers of equine influenza.